A recent study by College Factual found Mineola (located in Nassau County) to be one of the best cities in the country for Men’s Basketball. Scholars from all over the country come to the Mineola area to get their degrees. The city attracts a lot of international students, too. After graduation, many of these student athletes go on to careers that combine their love for sports with their academic major, such as coaching, sports journalism, and sports medicine. There are 2 schools in the local area that made the top 15 percent of this year’s rankings. This ranking of Best Colleges for Men’s Basketball takes into account both the athletic competitiveness of the specific team and the academic progress of the student-athletes on the team. College Factual evaluated more than 3,000 universities to determine the rankings, and Mineola scored high. The city’s location is ideal for men who want to participate in a College Basketball program while getting a high-quality education. So, which schools are high on the ranking? Hofstra University is ranked #124 overall and #114 in Division I Men’s Basketball. Roughly 6,900 undergraduates call Hofstra home each year. The school has a student to faculty ratio of 14 to 1 and a freshman retention rate of 82%. In total, Hofstra supports 17 sports programs and provides approximately $3,474,330 in sports-related aid to men and $4,643,479 in sports-related aid to women on an annual basis. Interested in learning more about Hofstra University? Visit here: www.hofstra.edu. 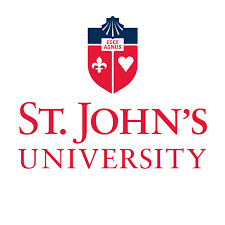 St John’s University is ranked #135 overall and #124 in Division I Men’s Basketball. Roughly 16,400 undergraduates call STJ home each year. The school has a student to faculty ratio of 17 to 1 and a freshman retention rate of 84%. In total, STJ supports 15 sports programs and provides approximately $3,402,863 in sports-related aid to men and $4,666,428 in sports-related aid to women on an annual basis. 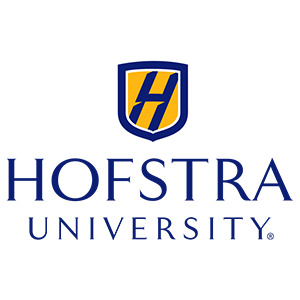 Interested in learning more about Hofstra University? Visit here: www.stjohns.edu. For more information on Mineola being named a top city for men’s basketball in the country, and for a list of additional school’s with similar programs in the area, click here.